The Mercer Bag is making a statement! This large capacity hand bag is stylish, practical and a winner! Space for everything you need throughout the day, this purse can quickly go from your day to night look. 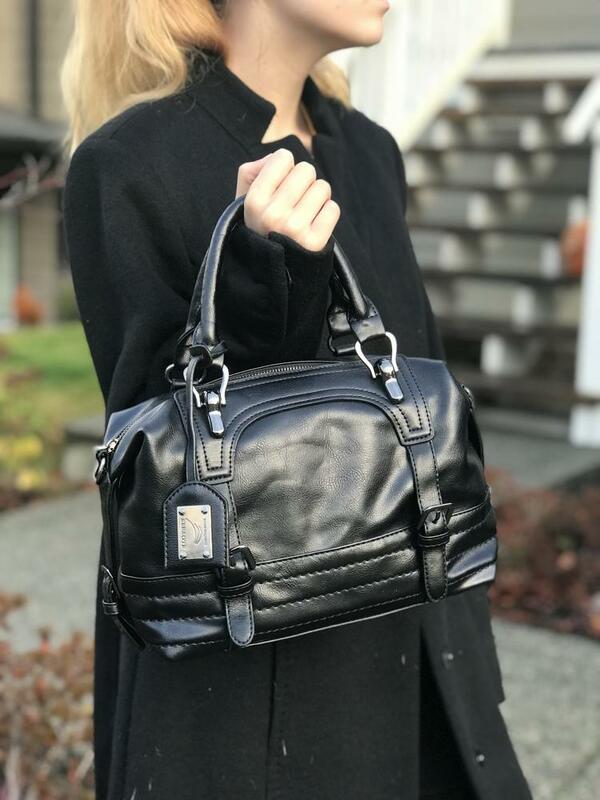 With both top handles and an adjustable shoulder/cross body strap, you will quickly fall in love with everything this purse as to offer. It's the only purse you will need...but why stop at one?? ?